We are one of the leading, biggest and renowned supplier, manufacturers and exporter of Sifter sieves in India. We are an acclaimed name actively involved in offering our respected clients a superior quality assortment of Flex Sifters Sieves. Centrifugal action can achieve a high volume of screening with a small machine footprint. These are mainly used for Check Screening but can also be used for sizing & separation. 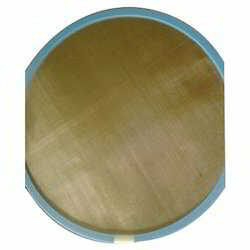 Sieves are designed to withstand the high-stress forces generated and apertures and sheet thicknesses are carefully selected for maintaining proper throughput & particle size distribution. We are the leading manufacturer and trader of the Lead-Free Sifter Sieves. The reinforcing frame is designed to give complete support to the screen without reducing the output. The screen is passivated & micro polished to give a smooth. These Lead-Free Sifter Sieves are manufactured using high-grade material that makes these sieves resistant to corrosion and abrasion. 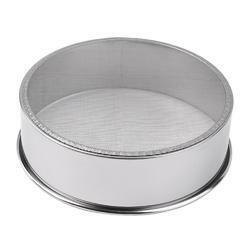 Besides, these sieves have a glossy look and are dimensionally accurate. We offer the high quality of Sieve for Conical Mills to our client. Conical Mills are used for de-agglomeration, sizing, milling & sometimes also for granulation. During sizing, the particle size distribution depends on many factors like physical & chemical characteristics of the product, design of the machine, the design of impeller, environmental conditions & most importantly, the type of sieves used. Sieve parameters like the size & shape of the aperture, pitch & thickness play a very important role in material processing. Vibro Sifter Sieves usually use vibration energy or a combination of Vibration & ultrasonic energies to achieve screening. 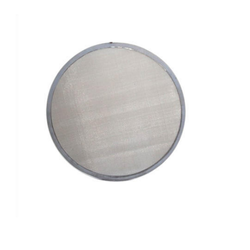 Sieves have to be specially designed to resist the high tensile stress generated. Since Particle Size Distribution plays a vital part in drug dissolution, maintaining the accuracy of the sieve apertures is an essential part of sieve manufacturing. 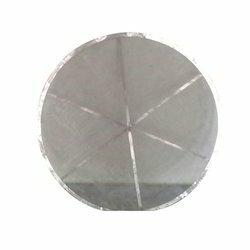 The Proper thickness of wire, accurate nominal aperture sizes, high tensile strength & tautness of the sieve are essential for high sifting performance. We offer our clients with a qualitative assortment of Sifter Sieves. Our range is also cross welded at the bottom of the ring for additional service support. These Sifter Sieves are offered n both standard and customized specifications as per the requirements of our esteemed clients. We are engaged in offering our clients with a qualitative range of Sifter Sieves for Separation. We are one of the leading manufacturer and supplier of Perforated sieves.We obligated to meet the quality standards as per the customer demand. 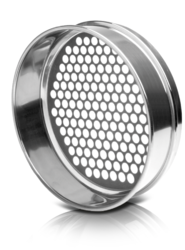 We offer our clients with a qualitative assortment of Stainless Steel Sifter Sieves. Our range is also cross welded at the bottom of the ring for additional service support. 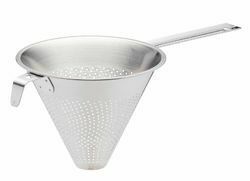 These Stainless Steel Sifter Sieves are offered in both standard and customized specifications as per the requirements of our esteemed clients. 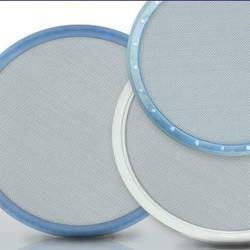 We offer our clients with a qualitative assortment of Test Sieves. Our range is also cross welded at the bottom of the ring for additional service support. These Test Sieves are offered in both standard and customized specifications as per the requirements of our esteemed clients. Looking for Sifter Sieves ? Indo German Wire Screen Co.